Bassist Christian McBride is a master musician who has appeared on over 300 records. He is easily one of the most accomplished bass players alive, and his resume as a bandleader is also quite impressive. 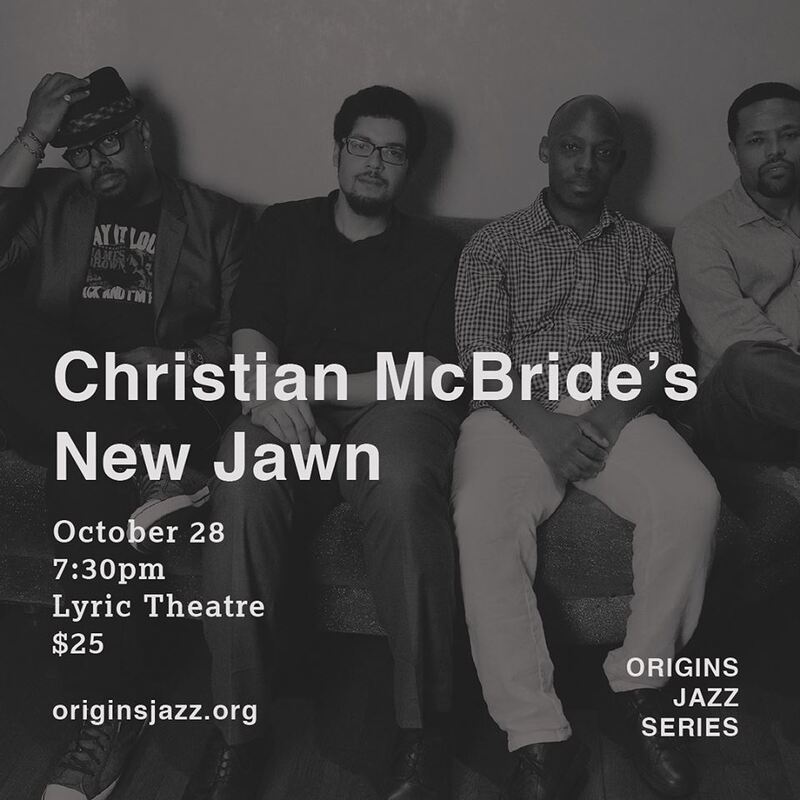 The quartet includes Josh Evans, Nasheet Waits and Marcus Strickland, musicians that are regularly featured at Jazz at Lincoln Center and all over the city both as bandleaders and as sidemen with some of jazz’s biggest names. Fans of McBride’s other small groups will surely love this ensemble, and its unusual two-horns, no-piano lineup gives it a unique flavor. With just bass and drums holding down the rhythm section, McBride and Waits provide as rich and driving a foundation as any group could hope for.